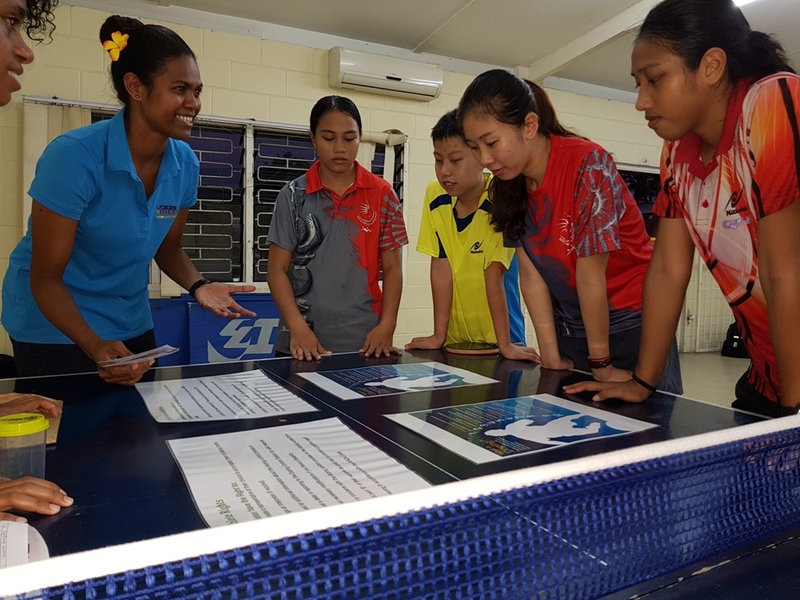 Fiji Association of Sports And National Olympic Committee (FASANOC) Voices of the Athletes (VOA) Project Officer Matelita Vuakoso has been invited to attend a two week International Olympic Academy's (IOA) 59th International Session for Young Participant which will happen in Olympia, Athens, Greece in June, 2019. FASANOC Chief Executive Officer Lorraine Mar said the Oceania National Olympic Committee (ONOC) Women and Sports of Oceania (WASO) offered a scholarship for Matelita to be one of two delegates from Oceania to attend the International Olympic Academy's 59th International Session for Young Participant. "We believe that as a Champion and Project Officer for the Voices of the Athletes Program Matelita will learn a lot about the Olympic Movement, it’s Values and how to practically put Olympism in Action as an added value to the VOA Program," she said. "Attending the Session will also give Matelita an opportunity to network with young people within the Olympic Movement. "We thank the ONOC and WASO very much for this opportunity." Matelita said this was a very special opportunity to share two weeks of lectures, workshops, discussion groups and recreational activities with up to 200 other young people from across the world, in the beautiful region of Olympia, the site of the ancient Olympic Games. "I am attending with a special interest to discuss current issues of Olympism, as well as the educational aspects of the IOA session activities," she said. She said any ideas and activities learned from the Sessions will help improve the delivery of the VOA Program and key related areas that contribute to the National Olympic Committee as a whole. The two week annual session, traditionally held in June or July, is designed as an introduction to Olympism and the Olympic Movement. The IOA brings together a large international group of young people who are primarily students, Olympic athletes, people active in sport, teaching or active in their respective NOCs or NOAs. The aim of the IOA is to educate, but more importantly, to motivate young people to use their experiences and knowledge gained from the Session productively in promoting the Olympic Ideals and educating others in their own countries. The Session is structured so as to include lectures, question and answer sessions, group discussion meetings, presentations by the participants, field trips to archaeological sites and museums, and research in the library. The conclusions of the group discussions form a consolidated report at the end of the Session. Each year, the IOA publishes the Session's report together with the lectures, and a summary of the proceedings is presented to the annual session of the IOC by the Dean or the President of the IOA. An integral and invaluable part of this Session are the extracurricular activities, which include sports tournaments, games, art, song, dance, poetry and literature workshops and numerous social events and activities. 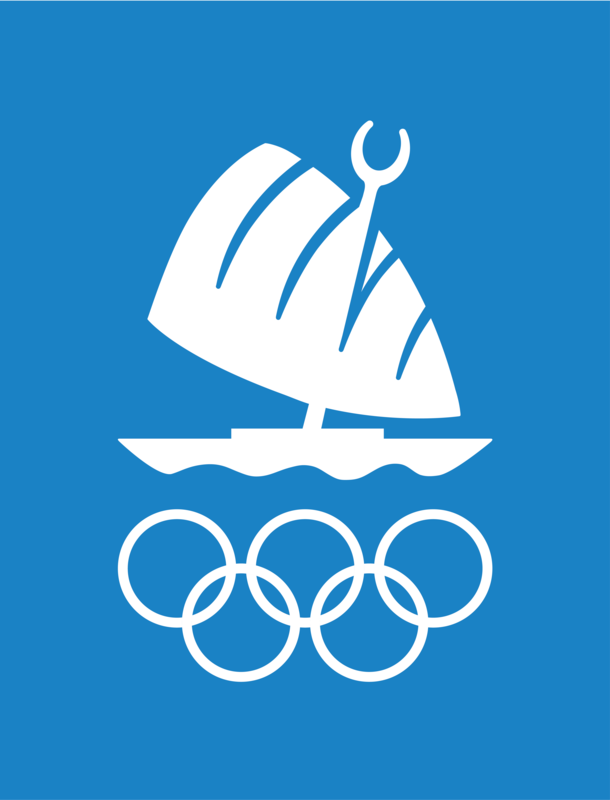 This structure allows the participants to be introduced to Olympism and its Ideals and increase their knowledge of Olympic issues not through stagnant learning, but through the dynamic interaction and the dialogue with others in the culturally diverse community of participants, staff and Group Discussion Coordinators of this Session. The IOA provides an international forum for free expression and exchange of ideas, as well as a stimulating academic environment, where Olympic Ideals can be nurtured. Participants gain the invaluable experience of living in a multicultural environment, which enhances international understanding and acceptance and forges lifelong friendships among the participants.